For those about to get rowdy, we salute you. When necessary, it knows how to be the good guy. Beautiful, charismatic, endearing, approachable, sociable,daring, dynamic, faithful, committed, sensitive and robust. But deep down, this one is wild at heart. Aggressive, arrogant, impulsive, manipulative, resentful and stubborn. We’re not going to deny that it has a little air of the FURIOUS about it and we believe that is definitely not a bad thing! Like its big brother we have 27.5 wheels and its niche is VERSATILITY! Why simply ride enduro? You can get so much more out of the CLASH, from a pedal with the kids through to full-on freeride... Faithful to its rider, it adapts to the situation, whatever the terrain. A simple and effective bike, capable of anything! The CLASH utilizes a concentric rear triangle pivot at the wheel axis. 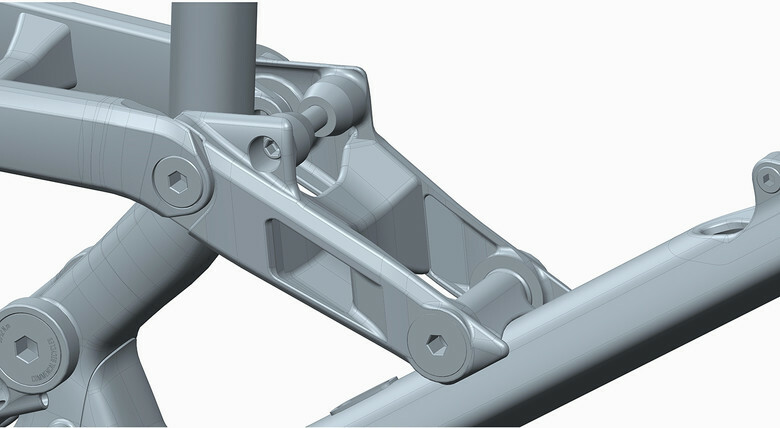 Connecting the seat stay and chain stay, the pivot uses big high-quality bearings (stiff, smooth & water resistant) from Enduro Bearings. It’s designed specifically for more responsive pedaling and more aggressive braking. Acceleration and deceleration phases are more efficient and kickback during suspension travel is minimized for more comfort and shock absorption. 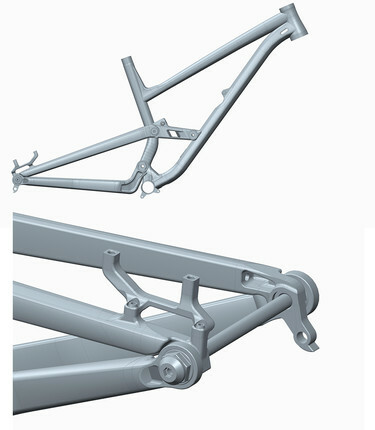 As with all of our frames,we’ve paid special attention to the deformation points. In other words, we’ve strengthened these areas. 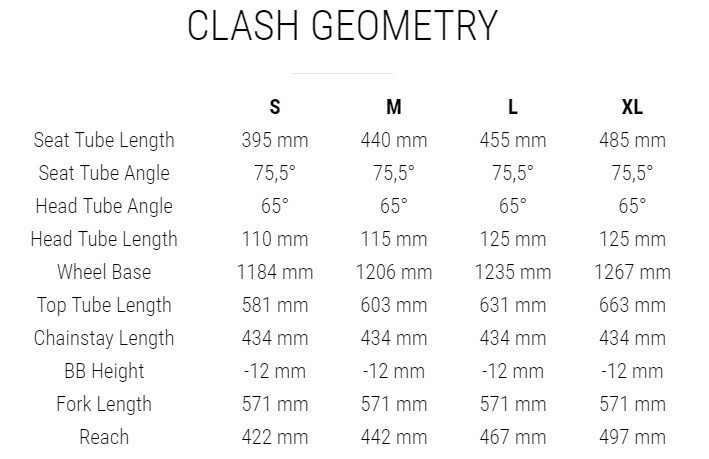 We’d class the CLASH as a forgiving but precise bike. For more information head on over to www.commencal.com. 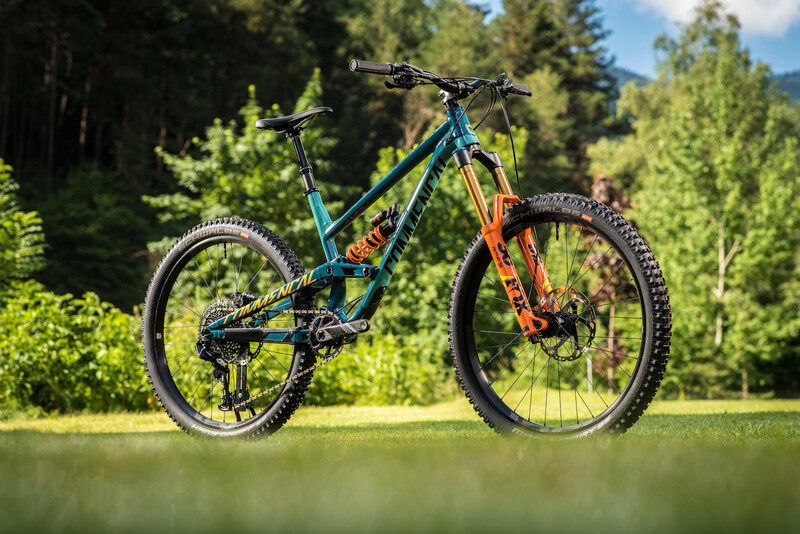 Freeride isn't dead, that's what the YT Capra is for. And for a better price too. Nice, it's got the bolt holes to attach some of those orange balast plates!